The heavy wet snow that fell during this week’s storm has resulted in substantial tree damage throughout the entire City. Since the storm event, City crews have been hard at work removing downed trees and tree limbs from roadways, driveways, and heavily used pedestrian areas. 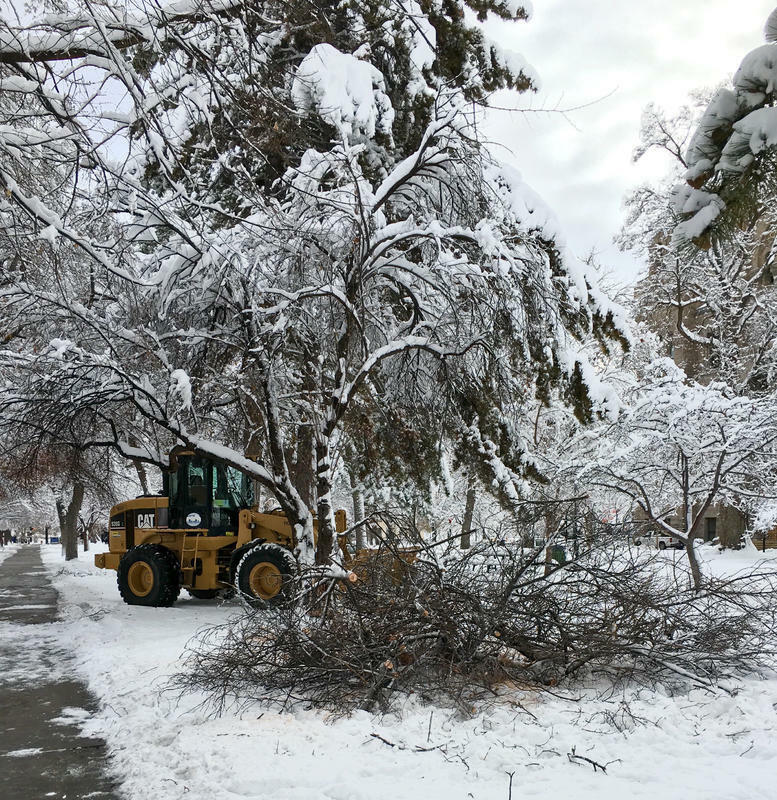 At this time, Salt Lake City Urban Forestry and contracted pruning crews are transitioning into a city-wide, block by block, effort to collect the thousands of medium to large sized branches that have fallen from trees within Salt Lake City parks and in our park strips along City streets. During these branch pickup operations, these ground crews will also be identifying broken branches (which are still hanging in trees) to be removed by subsequent aerial work crews. The City is committed to completing this cleanup effort as quickly and safely as possible. However, given the quantity and spread of tree damage, branch pick up operations will continue well into next week. As additional tree branch breakage is always possible, the Salt Lake City Urban Forestry Program is urging City residents to exercise awareness and caution when they find themselves in close proximity to trees during their day to day activities. Please contact the Salt Lake City Urban Forestry office at (801) 972-7818 with any questions regarding the cleanup effort, and to report tree limbs blocking roads or driveways. 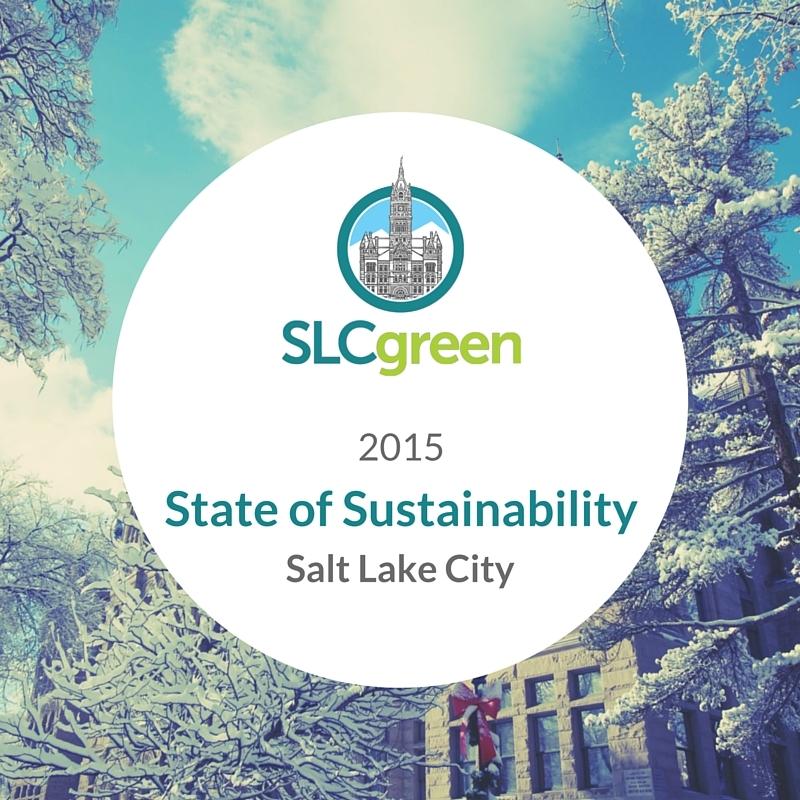 Salt Lake City Green is excited to announce that the first ever Climate Week is kicking off next Monday, October 12, 2015! 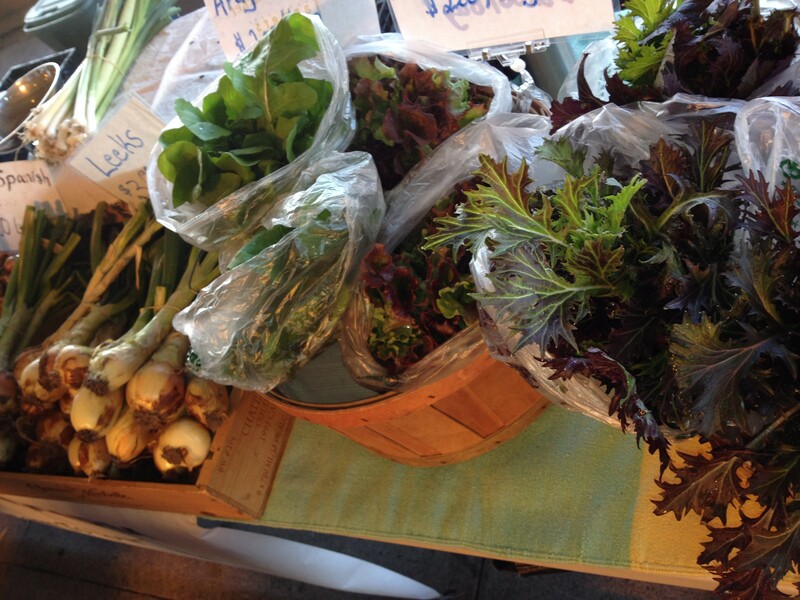 We’ll be posting daily blogs exploring climate change impacts in Salt Lake City, highlighting how the City is responding to climate change, and what you can do to take action at home. After the first successful round of training members of our community to be experts in recycling, SLCgreen and the Department of Sanitation are opening up applications for the second round of the Master Recycler training program. 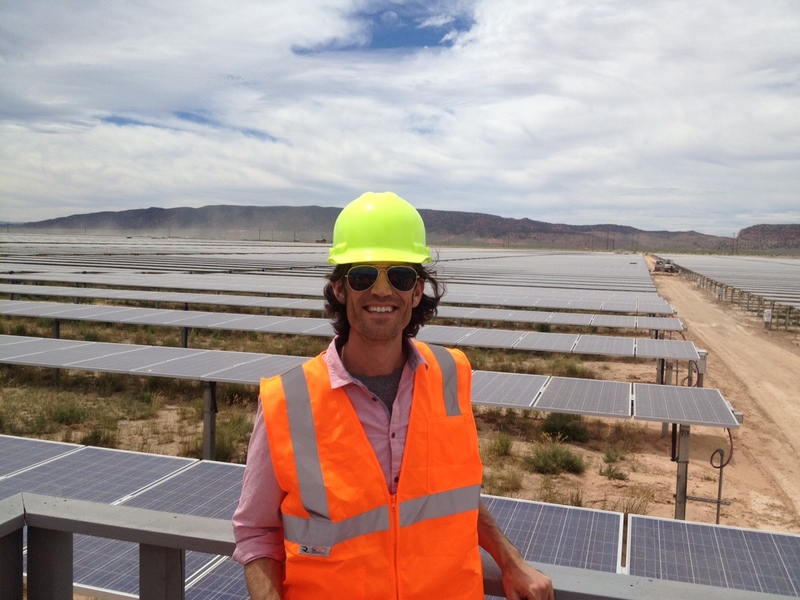 Participants in the Master Recycler program take a hands on approach to learning about sustainable waste management in Salt Lake City by studying and experiencing the most up to date recycling techniques through classroom sessions and visits to the different waste management and recycling facilities in our city. 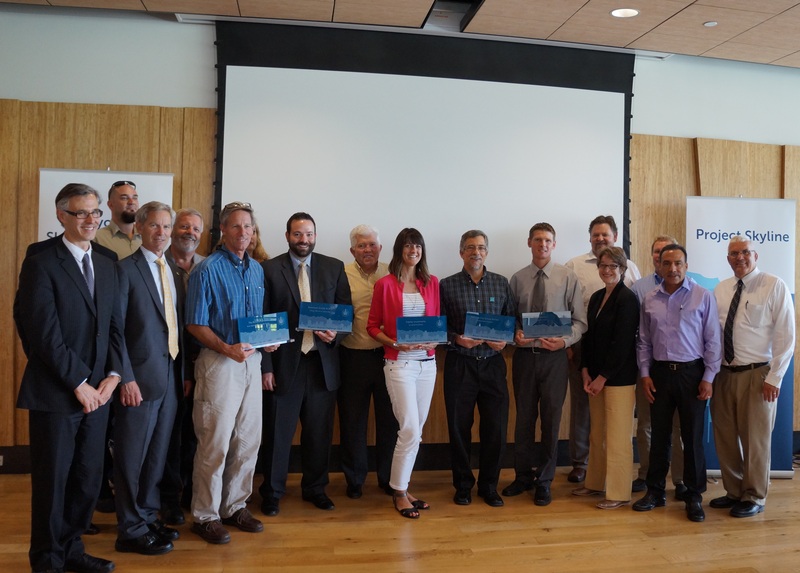 Master Recyclers then can educate and engage the community, creating a network of environmentally consciousness Salt Lake City residents. 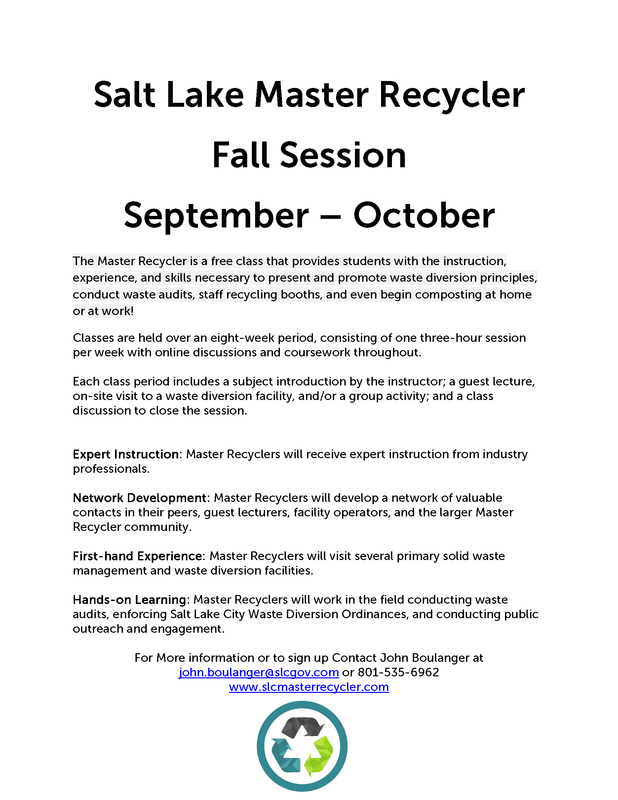 The fall Master Recycler class runs eight Thursdays from September 3rd to October 22nd. Applications are rolling and through August 28th (dates subject to change), and the class is free of charge. All community members are encouraged to register and come learn about these key systems in the city by emailing John Boulanger at john.boulanger@slcgov.com.